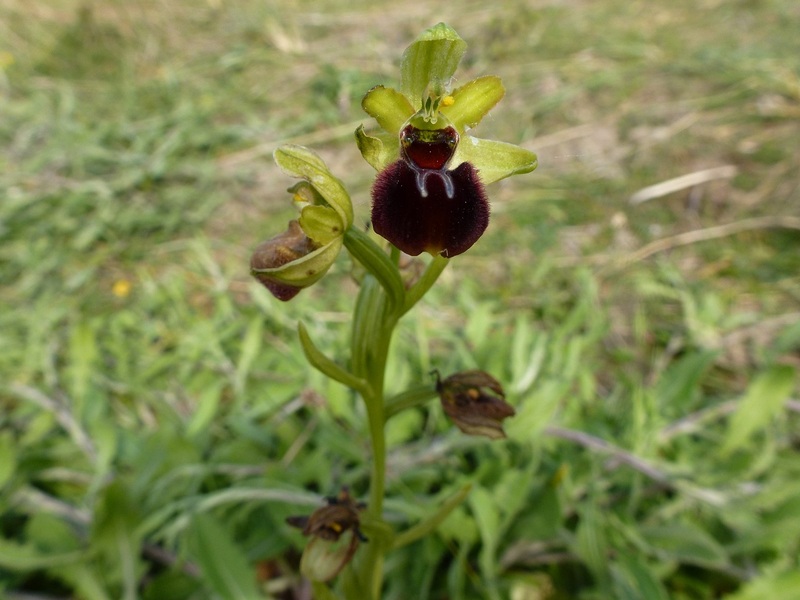 Following the remarkable rediscovery of bee orchid in St Ouen’s Bay last year another orchid species thought to have become extinct locally has been rediscovered. 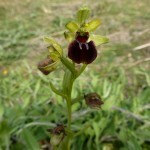 Early spider orchid Ophrys sphegodes was first found in Jersey by Lester-Garland in 1910 and was last seen in 1929. The location of the newly found plant is over a kilometre away from the original location so possibly the seed has blown in from France. Or maybe, since the soil around it had been disturbed, the seeds were brought up and able to germinate. As the name suggests this delightful orchid usually flowers earlier than May, but due to the wet weather this year the season is late. Early spider orchid is rare in England and only seen in a few locations along the south coast. The blue markings on the front of the orchid can vary slightly, but it is these lines that give the ‘spidery’ look, hence the name. ‘It’s an incredibly exciting discovery and all the (National) Trust staff and many Island botanists are thrilled by this find. Finding it was a complete fluke as we were out leading a nature walk at the time. We had taken the kids to an area where we know there are a lot of green lizards and it was during this search that I spotted this rather unusual looking orchid. At first I suspected it might have been a bee orchid, as one was discovered further up the Bay last year, however something about it didn’t look quite right, so I got out the ID books and there it was – this very special early spider orchid’. 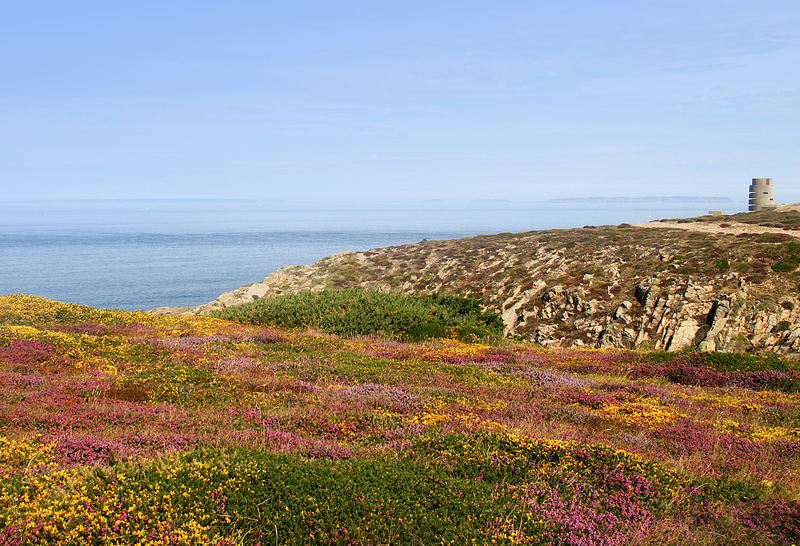 All orchids are protected plants in Jersey.